Get the party started with our "Rope Handle Tub." When you are planning a casual get together and need a place to keep your beverages cold and available for you guests, this item is perfect. 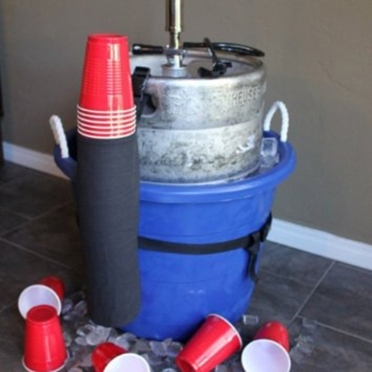 It is large enough to hold various sizes of beer kegs as well. 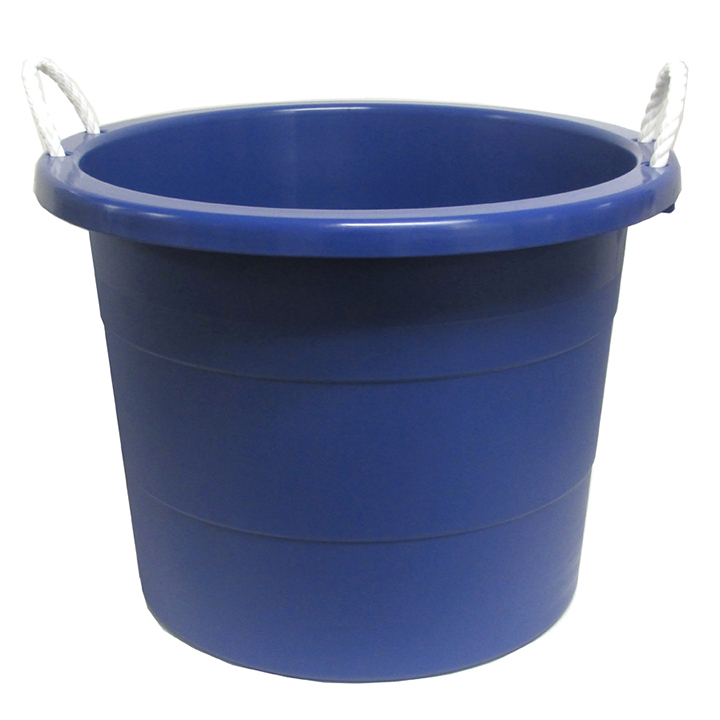 To keep it portable, there are rope handles on both sides of this plastic tub.